We feel enormous happiness in bringing forward for patrons a wide and extensive series of Altova Malt. We offer this at nominal costs. We are engaged in formulating and supplying Anthelmintic Syrup (Crumi-Shodh) to our prestigious customers. It is formulated under the supervision of our team of experts using high grade raw material that is procured from known and trusted dealers. Dhoompaan Stick Ayurvedic SmokIng. It do not contain Tobacco or any other Addictive drugs. It is composed of ayurvedic herbs which can be used daily as decongestant or as in ayurvedic routine or therapy. It has to be used with Dhoompaan Yantra. Please ask you ayurvedic doctor for the detailed procedure. When throat glands expand and the voice becomes husky or pain is felt in throat, this preparation should be taken for immediate relief. Also useful in stomach and throat ulce. - Ashwagandha, Shatavari, Amla, Pippli, Musli, Khajor, Loha Bhasma, Bang Bhasma, Malt Base, Permitted Flavoured Syrup Base & Caramel Color, Methyl Paraben, Propyl Paraben. 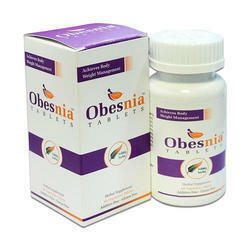 - Rejuvenates and strengthens body tissue. Well tolerated and less chance of constipation and gastric irritatin. Age Group: All Age Group At 5 Yr. To 70 Yr.
Each 10 gm. 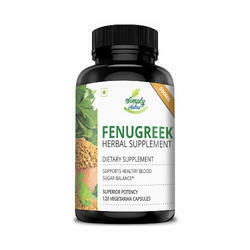 Contains amla 700 mg. draksha 500 mg. honey 500 mg. ashwagandha 100 mg. kauch beej 50 mg. satavari 50 mg. vidhara 50 mg. dal chini 25 mg. pipal 25 mg ilaychi 25 mg abrak bhasma 10 mg. loh bhasma 10 mg. bang bhasma 10 mg. praval pisti 10 mg. swarn makshik basma 10 mg. shilajeet 10 mg. sugart q. S. gou ghrit q. S.